Ilco HD96 X193 Key Blanks. 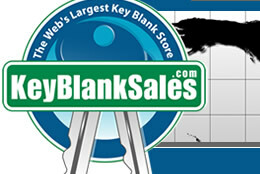 Wholesale Keys. At the bottom of the Check the Profile page, you will find this key in the Vehicle section under Acura.